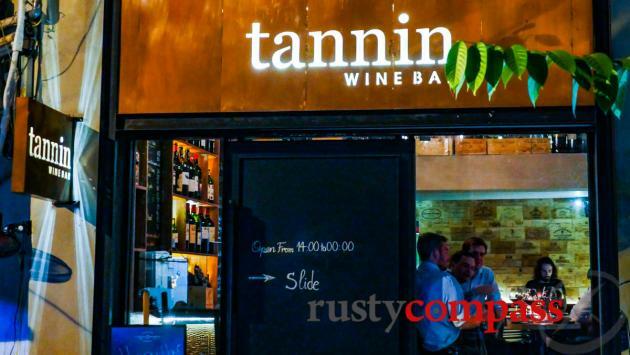 Tannin’s the only proper wine bar we know in Hanoi - for selection and atmosphere. 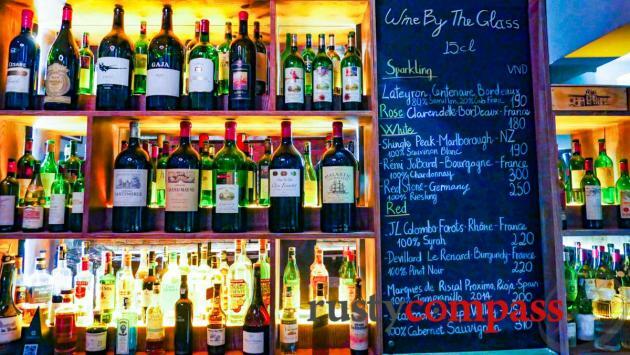 The range is huge - old and new world wines, weighted towards the high-end in terms of pricing. People who know about these things tell me the selection is very good. I've enjoyed a couple of quiet sessions at Tannin. 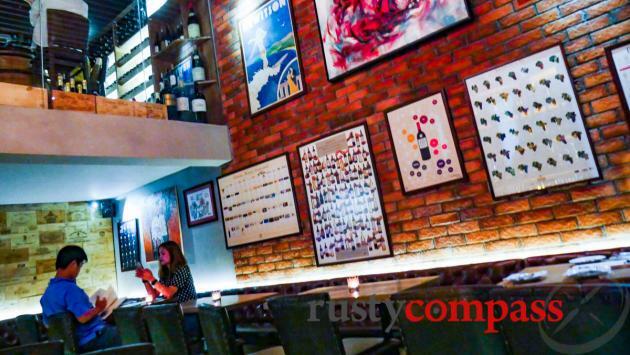 Wines by the glass start at 200K (not cheap), so come for happy hour (4 -7pm with wines from 100k and reasonably priced cocktails and beers), or order a bottle for better value. Starting from around 600K - most bottles are over 1,000,000. You get the sense that Tannin is targeting Hanoi’s new breed of status conscious local wine drinkers. There's a food menu to accompany the wines - cheeses, meats and other bites. There’s also a selection of beers and cocktails that are reasonably priced for a venue in this style.